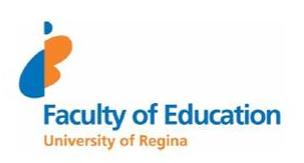 Of Land & Living Skies: A Community Journal on Place, Land, and Learning is a partnership between the SaskOutdoors (the Saskatchewan Outdoor and Environmental Education Association), the Sustainability Education Research Institute (SERI) with the University of Saskatchewan, College of Education, and the Faculty of Education at the University of Regina. Of Land & Living Skies is a community journal where theory and practice merge, becoming a space for dialogue within the fields of environmental and sustainability education, and focusing on research, policy, and community practices, as well as inspiring action. The journal aims to be published semi-annually. 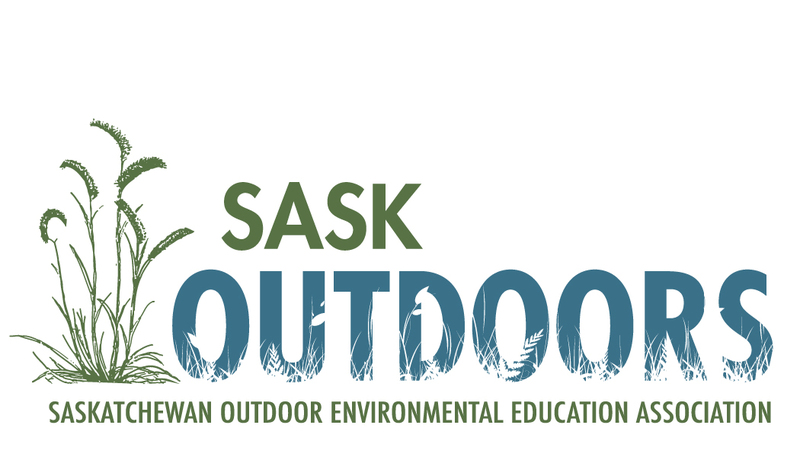 Printed copies of the journal will be distributed by mail to members of SaskOutdoors, become a member today!